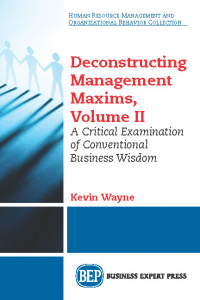 The book offers an introduction to cross cultural management through an exploration of the major theories that have been developed in the fields of business anthropology and international management. 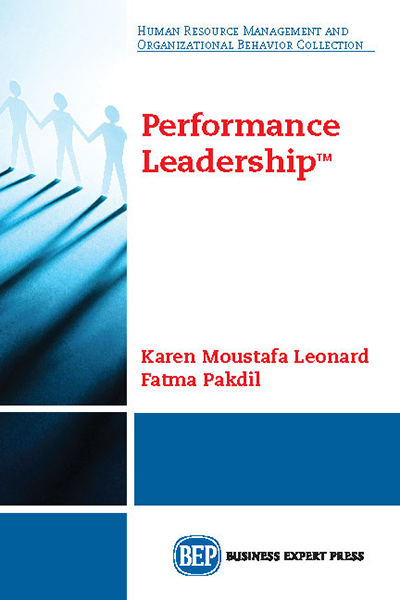 An introduction to the concept of culture will be followed in subsequent chapters by the comparative description of different typologies which will be used to explain various expected behaviours in intercultural business settings. 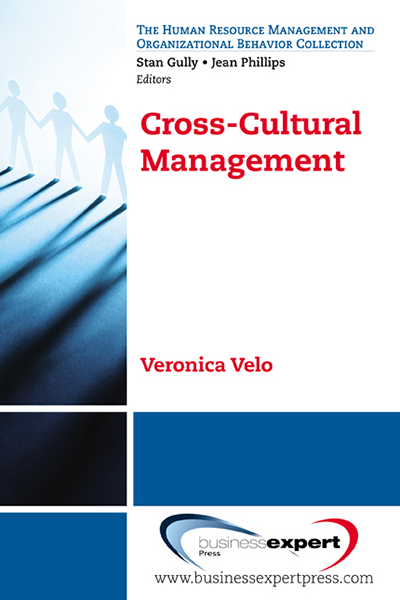 This will be followed by an introduction of the fundamental issues in cross-cultural management: what is culture, how can we describe it, to what extent is it important in international business? And we introduce the main frameworks used in the discipline for identifying and analysing cultural differences. 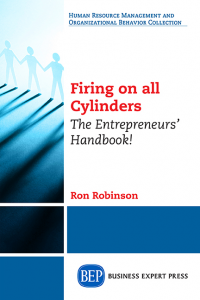 In the second part of the book we introduce the reader to the main frameworks discussed in Part I and to real-life cross-cultural situations in the world of work. 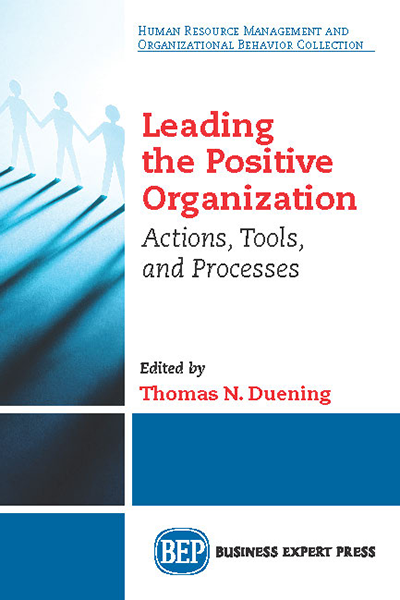 We introduce discussions on the application of previously analysed cultural frameworks as a basis for the elaboration of new ideas relating to current issues in organisational behaviour. International organisations normally deal with topics such as the relationships between the employee as a socialised individual and the culture of his/her organisation, managing in a globalised context, the development and management of cross-cultural teams, negotiating interculturally and dealing with subsequent potential conflicts, etc. The final of the book part elaborates on how the globalised economy projects its needs for inclusion and for understanding. From the ethics perspective, we describe the need to find a coherent pattern of norms that are widely accepted and shared in spite of diversity, and how to define and act under the paradox of equality in spite of difference.